It is a common misconception that Clans are only made up of people who had the same surname or last name. This wasn't the case, especially in the case of Clan Farquharson who came about after the era when people would change their surnames frequently. 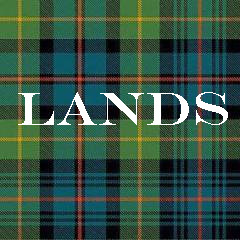 A Clan was made up of people who has the name of the clan as well as people who lived on the lands of the clan. Who made up a clan is discussed here. A brief note on the use of Mac/Mc is needed. 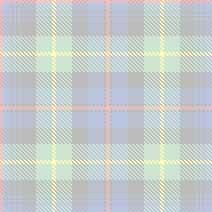 The common surname prefix Mac means "son of" in the Gaelic language. The spellings of Mac or Mc in no way changes anything about the history of the surname. There is no truth in the belief that those with the spelling Mc are from Ireland and Mac from Scotland. In the course of history there have been changes in which form of Mac is in fashion. Mac has also been Anglicized to "son" as seen in the name Farquharson itself. Mac has also been dropped completely off of some surnames. For more information concerning spelling changes please click here. The Clan Farquharson sept list is rather long due to the enormous amount of land that Clan Farquharson owned. The following is a list of surnames that are associated with the Clan Farquharson in various ways. 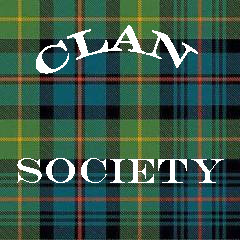 If you click on the name you will be provided with some detail as to the association of the surname with the Clan. Please note that the information is very brief and may not discuss your family directly. 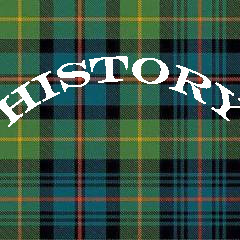 This information is not intended to do anything other show historical connections between the clan and the surname. If you would like to discuss inclusion or exclusion of a particular surname please contact me. This list is a group of names that through my own research I have more than enough reason to believe that a sizable number of men and women with these surnames attached themselves to the Clan. My research includes the Records of Invercauld, local histories and surname origins. These names are not recognized by the Chief or any of the official clan societies however history may require the admission of these families into the clan. 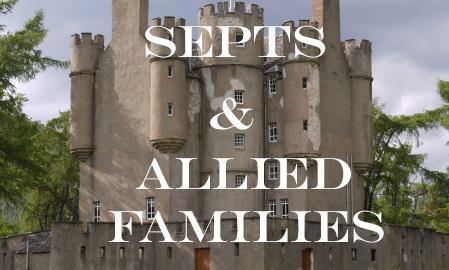 If you are a member of any of these families I look forward to hearing from you.